Settling close over a cup of warmth across a table, or a space that expands only a short distance between hearts, is a welcome rest for our souls. It breathes intimacy and speaks of connection; the kind that is birthed by experience, time, and shared troubles. I think of Anne of Green Gables when the word friendship comes to mind, her wistful words often weave themselves within my thoughts as I remember the way she longed for a kindred friend, the kind that knew your heart well without any explanation. It was here I first saw the word, “bosom friend”, or “kindred spirit”, nestled in her stories, and I laughed in spite of the words that jumped off the page. I could understand her hoped-for treasure, because through her wistfulness, I found a similar desire… a longing to be known. Because being known, being understood and accepted is a part of our DNA. We were created to know God and be known by Him. As those who are made in His image, we are also drawn to others who bear the same image, drawn to share His love in ways that liberate through love and grace. When we articulate grace in our lives it becomes a road map that leads us to many destinations. We often choose the stopping points, but there are places that become rest stops of unforeseen tomorrows that have already touched yesterday’s journey. The unplanned moments usually become some of our best memories, because they involve people and living and catching grace moments along the way. Some people seem to wander well down the road of life that takes them here and there, and like a butterfly they flit and fly upon each passing flower gathering the nectar to be had. They are brilliant and beautiful and capture the attention of all the passers-by. Others are a bit more inconspicuous and serious, contemplative and quiet. They are just as purposed in their going, yet less intent to be seen and heard as they weave through the wind currents that blow us about. “Kindred Spirits are not so scarce as I used to think. Its splendid to find out there are so many of them in the world.” L.M. Montgomery. Thinking about the beauty of friendship and how it changes us as we travel these often bumpy roads in life always reminds me of grace. Without the amazing women of God, these lovelies I get to call friends, this journey I have taken would not have been quite so colorful. Some of the best moments in my life, some of the most real and transparent prayers I have prayed, some of the most authentic and transforming conversations I have had, have been across a table with a friend of the heart. And still, with all the beauty and loveliness that deep and true friends bring into our daily lives, the living with people can also bring pain and hurt if we let it. Because, friendships, real and true friendships, are not always easy. In fact, they are messy and hard and can sometimes be painful, because we are dealing with people and emotions and the baggage we all carry with us. And since we are walking alongside someone else, who is imperfect and broken, we tend to feel the sharp edges and see the cracks that make us human. Our brokenness makes us beautiful. Our flaws make us appealing in ways that lead others to find hope and heal. And that is where grace resides, in this place where friendship blooms. The art of friendship with grace is often laced with Christ-like love at the core. As an introvert, relating wasn’t always easy for me. Yet, I loved people. I enjoyed their presence and being a part of what they were involved in. However, it wasn’t until I began to let Christ build this broken and fragile heart within that I learned the power of true friendship. Like a good marriage must have the foundation of faith as its core, I have learned that a deep and abiding friendship must also have the same commonality as its base. 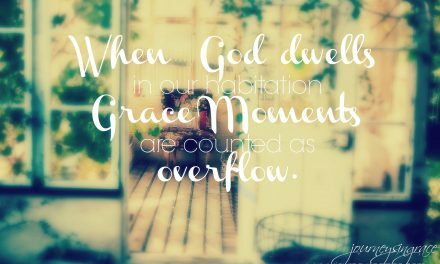 When Jesus is the centerpiece between two people, grace has the freedom to reign. Friendship that is built on faith has a commonality that will continue to tie hearts together, because as life changes the relationship will change and grow with it. Friends who are also companions on the road to God become the sentinels of prayer in our lives. They manifest grace through service and behold truth when our hearts are low. They meet us in our deepest regrets and rejoice with us when the banner of hope waves strong. They are well skilled in justice and generosity. They have patience that screams faithfulness exponentially. They exemplify virtues that line up with the Armor of God. And they’ll get down on their knees till they bleed or grab swords of faith and fight with you as only true warriors of prayer can do. And sometimes, they are the faces of honesty that look at you close and set you straight. They are not afraid to see you in your ugly mess and jump in and pull you out of stupid when you fall headlong into it. They’ll weep when you are broken, tell you to put your big-girl pants on when you are being a baby, then all-out defend you to the masses even when they know you may not deserve it. Sometimes our finest lessons on forgiveness happen when we are undeniably close enough to let life invade our sacred space where friends push in and dwell in our hearts. It feels uncomfortable to open ourselves up in the raw real tender place reserved for only a chosen few. But when we choose to trust and let love trespass close in our hearts, the benefits always outweigh the risks. The comfort in being safe, holding up the walls that keep us from getting too close to others, is not our destiny, friends, because we were made to connect. God has more for us when we let go of the safety nets we carry and commit to seek Him through our relationships. Make a habit of collecting Grace Moments in your friendships, choosing mercy, seeking, justice and walking humbly together towards God. 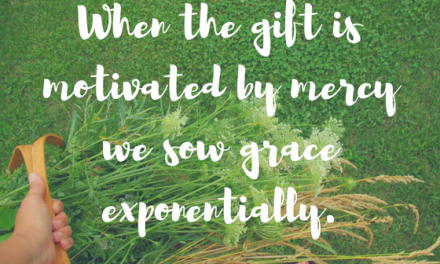 When we look through the lens of God’s grace and mercy, our entire view of friendship changes. Because when grace wrecks your ordinary, there is no hope of going back and putting new wine into old wine-skins. We are made to experience the blessing of fellowship and the communion of hearts as you seek companions on the road to God because grace has a ripple effect in our lives when it rules our friendships. Keep what is worth keeping and with the breath of kindness blow the rest away. 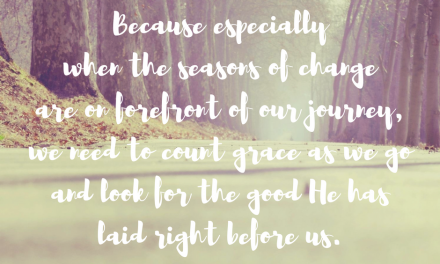 When I think of the grace of friendship, I think of the unmerited favor we give to those who God places in our path, no matter what their story. And as we walk together we choose to embrace one another with a purpose to equip, to encourage, to refine and to bless. 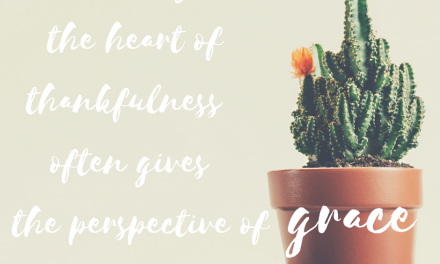 What are the #GraceMoments you have counted with the friends of your heart? Next Week’s Writing Prompt: What does grace look like when it feels like we have failed? Hey friend. , I so enjoyed this post. It feels a lot like a book excerpt! You’re gifted. Consider pulling your beautiful writings of similar theme, Dawn.? Love this, Dawn. I am so thankful for my praying sisters in the Lord. Dawn, this so touches on some areas! The closer we get to people the more we see their flaws and the more they see ours. 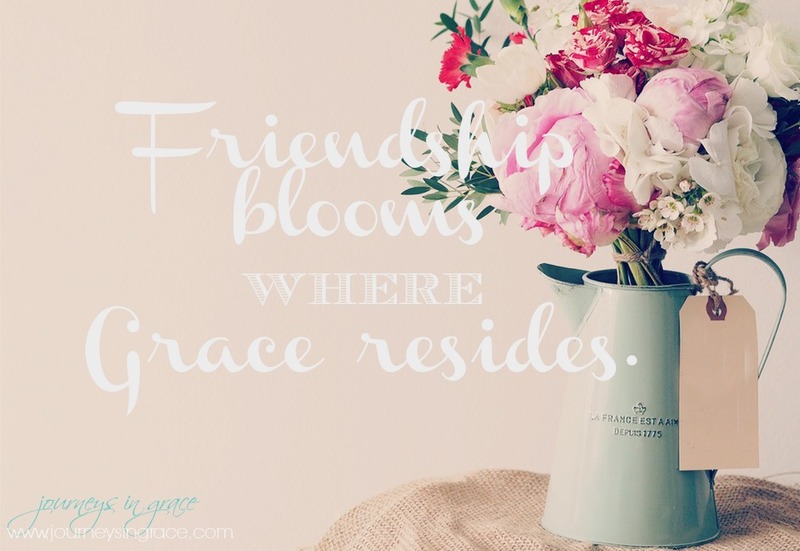 Grace is so important for friendships to bloom. Friendships can be difficult, but the reward that comes from them far exceeds the challenges. Love this post! This is a beautiful post. I just came across your blog. Look forward to reading more!